We talked about Greenbuild’s growth, its must-see exhibits, and a whole lot more with Informa Events Group Director Lindsay Roberts. 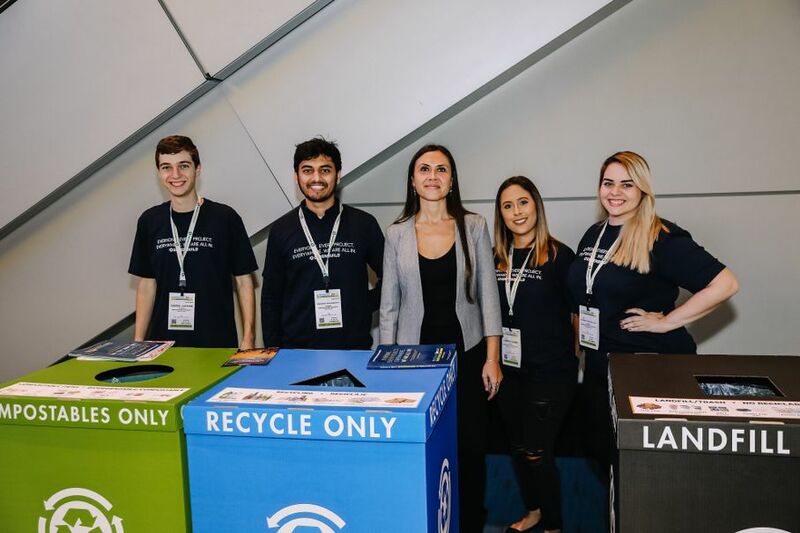 As the group director at Informa Exhibitions, Lindsay Roberts and her team run trade shows all over the globe, but none quite like Greenbuild. Now in its 15th year, the annual Greenbuild Expo and Conference convenes all the companies and individuals that make up the green building industry, from architects to engineers and everyone in between. The 2017 Greenbuild event looks a lot different than it did when it started in 2002. Back then, it was billed as a way for the US Green Building Council (USGBC) to bring its members together and have some much-needed conversations about the trajectory of the industry. They expected 500 attendees at that first show in Austin, Texas — yet over 2,000 showed up. Now, it’s one of the largest trade shows in the country. We sat down and talked with Lindsay about her experience running the show. Her insight into this relatively new industry is refreshing, and her enthusiasm is commendable. Plus, we learned a ton about what exactly goes into organizing a show of this magnitude. Here are some of our favorite takeaways from the conversation. Although Greenbuild rotates its host city around the country year after year, choosing Boston as the home of the 2017 event was, for Lindsay and her team, a no-brainer. 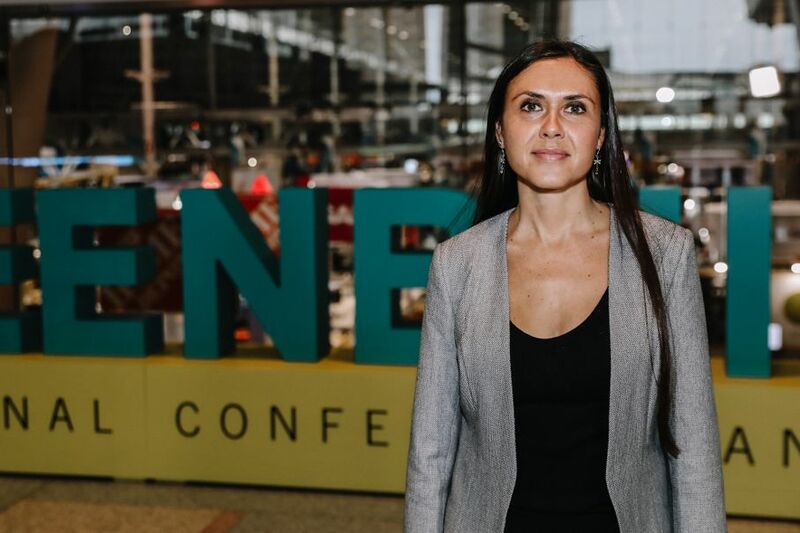 “Massachusetts is a progressive state when it comes to sustainability,” she said, noting how much the state celebrates sustainability with infrastructures such as the LEED-certified convention center and ample public transportation options. And those are all needed, especially with a target audience as broad as the one they’re dealing with here at Greenbuild. In fact, Lindsay must cater to 30 different attendee demographics, ranging from architects and builders to real estate developers, researchers, and even scientists. We wondered, is there one key group they hope to bring to the show? “Anyone involved in the ‘built’ environment as it relates to sustainability,” she said. The “green” industry looks remarkably different today than it did a decade ago. Even as technology began shifting toward more eco-friendly practices, going green seemed to always be a buzzword or trend, of sorts. But today, that’s far from the truth. In many circles, especially the one here at Greenbuild, “green” isn’t a trend. It’s real, and it’s happening now. 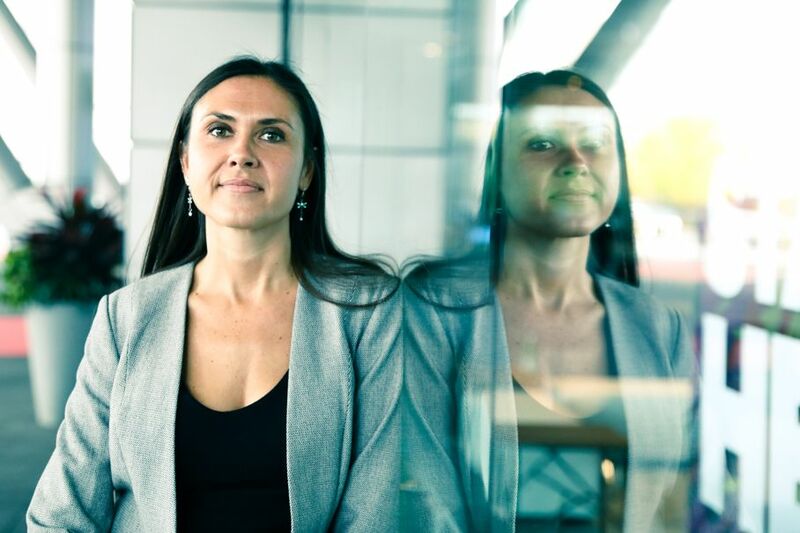 At this year’s expo, Lindsay noticed a marked uptick in the number of educational sessions and vendors focused on the human health and wellness aspects of green building. “We’re really thinking about the materials we use and making sure we build healthy environments,” she said. One quick look around and it’s evident that now, more than ever before, we’re putting significant thought into how we source our materials. In addition to over 600 exhibitors, Greenbuild secured a phenomenal speaker list, including plenary speakers President Bill Clinton and astrophysicist Neil deGrasse Tyson, both of whom spoke about climate change. When it comes to must-see events and sessions, the entire educational program is definitely worth taking a look at. Lindsay and her team arranged an entire week of industry-specific programs, ranging from small group meetings to summits, and workshops. “There are over 250 sessions over the course of the expo,” many of which sold out months ago, said Lindsay. Above all else, the event is intended to bring together industry professionals and move the dial forward, both from a technology aspect but also a policy one. In the spirit of the event, Lindsay was determined to “practice what they preach,” so to speak. This is evident in the Net Zero Zone, a section of the exhibition floor powered exclusively by renewable energy harnessed and brought from outside the conference center. Our media team took immediate notice of one green initiative implemented at Greenbuild: the waste diversion system. “We are measuring our waste diversion rate,” Lindsay said. After diverting 90% of their waste from landfills last year, they set a lofty goal of reaching 91% here in Boston. Then, they offset all the entire water and carbon footprints of every attendee during the entire event! That’s amazing! As you can see, a lot goes into an event like Greenbuild. But it’s worth it. If you’re passionate about green building, there’s no better place to convene, learn, interact, and enjoy the company. We can’t wait to see what Greenbuild 2018 in Chicago has in store for us, and we hope to see you there.